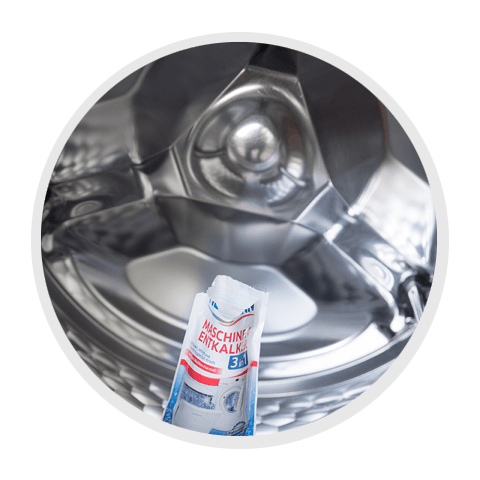 This patented formula with citric, malic, and tartaric acid dissolves limescale and cleans your machine, leaving it hygienically fresh. 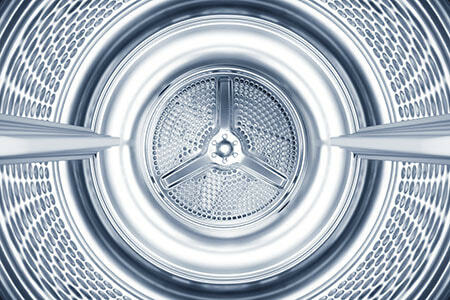 This prolongs the life of your appliance and helps you save energy. Three in one/3 in 1: HEITMANN Machine Limescale Remover descales, cleans, and leaves your machine hygienically fresh in just one cycle. 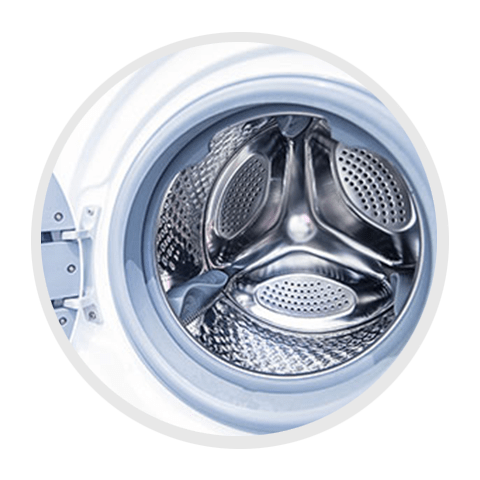 Its anti-biofilm formula eliminates soiling caused by limescale, grease, and dirt, which typically occurs in washing machines, allowing germs and odours to quickly accumulate. Regular descaling extends the life of your appliance and saves energy. 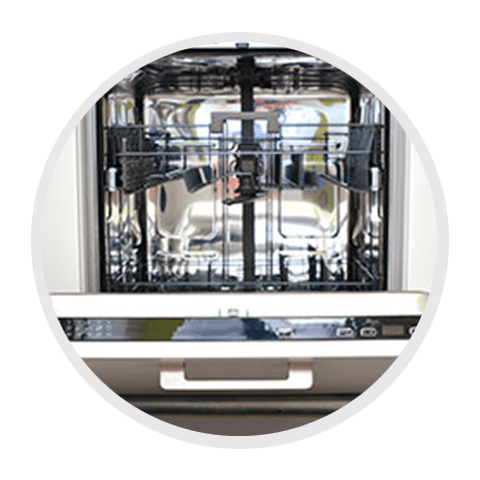 Depending on water hardness and frequency of use, your dishwasher and washing machine should be descaled two to four times per year. 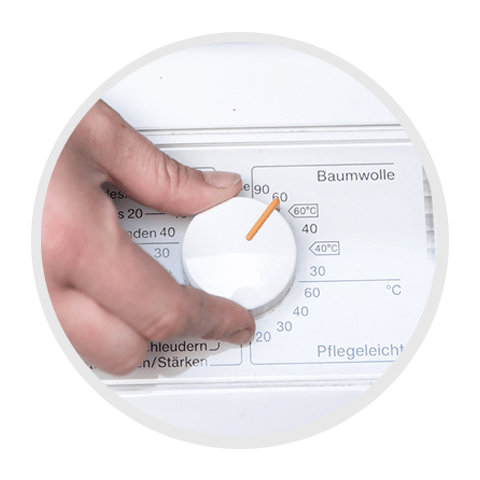 The patented formula of HEITMANN Machine Limescale Remover cleans and cares for your appliance and is particularly gentle on fabrics. 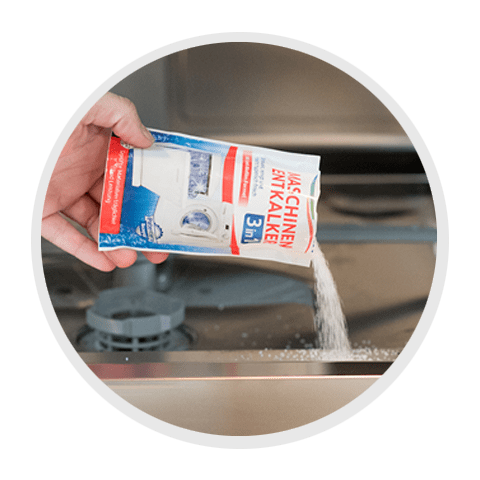 Maintains and refreshes—regular descaling extends the life of washing machines and dishwashers and leaves them hygienically fresh. Removes limescale from tubes, interior areas, and inaccessible components. Eliminates dirt, biofilm, and unpleasant odours. For sparkling clean kitchenware and beautifully fresh laundry. This machine limescale remover is particularly effective, thanks to the power of citric, malic, and tartaric acid. Tear open the top of the sachet and place in empty drum. Select a 60°C hot/coloured wash programme without pre-wash. Allow the programme to finish. Use two packets for machines with a capacity over 4.5 kg. Select a programme without a pre-rinse cycle (min. 50°C). 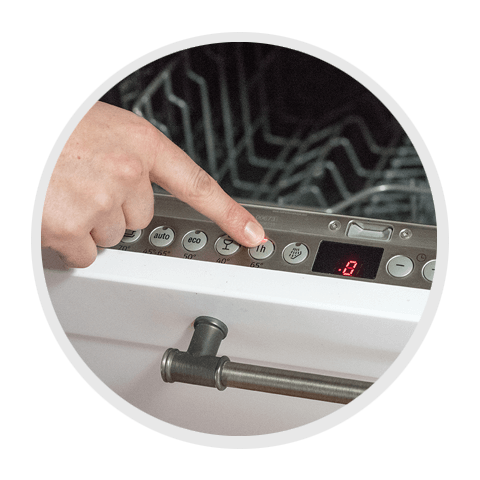 If the pre-rinse cycle cannot be switched off, interrupt the programme after 15 minutes and sprinkle the limescale remover in the dishwasher. Allow the programme to finish. Do not use the Machine Limescale Remover with cleaners that contain chlorine. < 5% nichtionische Tenside, Citronensäure, Apfelsäure, Weinsäure in Lebensmittelqualität. ATTENTION Causes skin irritation. Causes serious eye irritation. If medical advice is needed, have product container or label at hand. Keep out of reach of children. Eye protection/face protection. IF IN EYES: Rinse cautiously with water for several minutes. Remove contact lenses, if present and easy to do. Continue rinsing. If eye irritation persists: Get medical advice/attention. IF ON SKIN: Wash with plenty of soap and water. If skin irritation occurs: Get medical advice/attention.